A federal district court upheld a California law Friday that requires all eggs sold in the state to come from hens housed in more spacious cages. Attorneys general of six states – Missouri, Nebraska, Iowa, Kentucky, Oklahoma and Alabama – sued to challenge the constitutionality of a California law requiring that all eggs sold in California be raised under standards laid out for California egg producers in a 2008 state ballot measure. 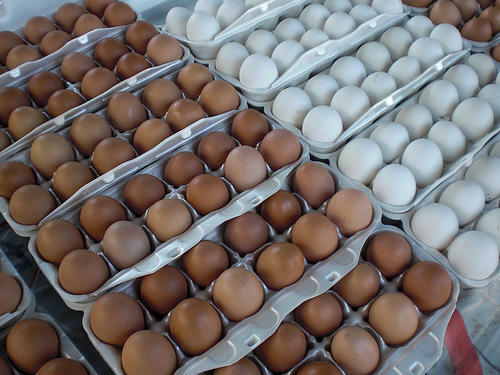 California is a huge market and the rule, set to take effect Jan. 1, will block exports from other egg-producing states, notably big producers Missouri and Iowa, if farmers in those states didn’t comply with the California cage requirements. California maintains that happier chickens produce healthier eggs, so it had a right to make the restrictions. The federal court dismissed the suit Friday, saying that the state attorneys general had no grounds to sue. 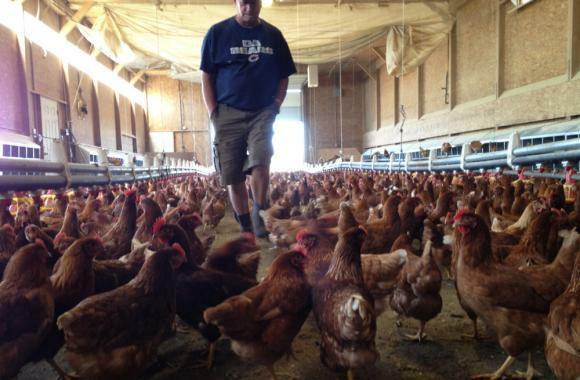 The Missouri Farm Bureau called the California law a “lose-lose proposition” for California egg producers who must comply with the new standards as well as egg producers in other states who will be blocked from supplying eggs to the California market. 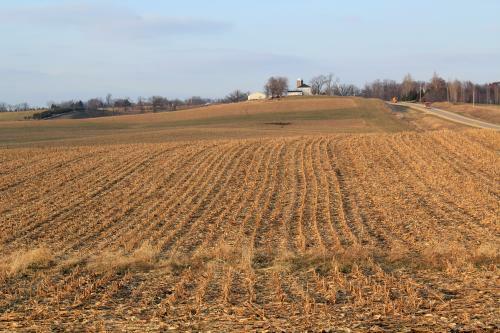 “We look forward to further action on this matter,” Missouri Farm Bureau President Blake Hurst said in a statement. The next farm animal welfare battle could come over tight cages for sows, called gestation crates. Maxwell says the New Jersey legislature is close to passing a law banning pork produced using that type of cage. Missouri's attorney general is asking a federal judge to strike down a California law regulating the living conditions of chickens. Missouri House Speaker Tim Jones is planning a statewide tour that will focus on agricultural issues. The Eureka Republican will make about a half-dozen stops Oct. 15-17 with visits to farms, agricultural products plants and bioenergy facilities. Jones wants to talk with farmers and gather information for the 2014 legislative session. Communities on the schedule include California and Sedalia.